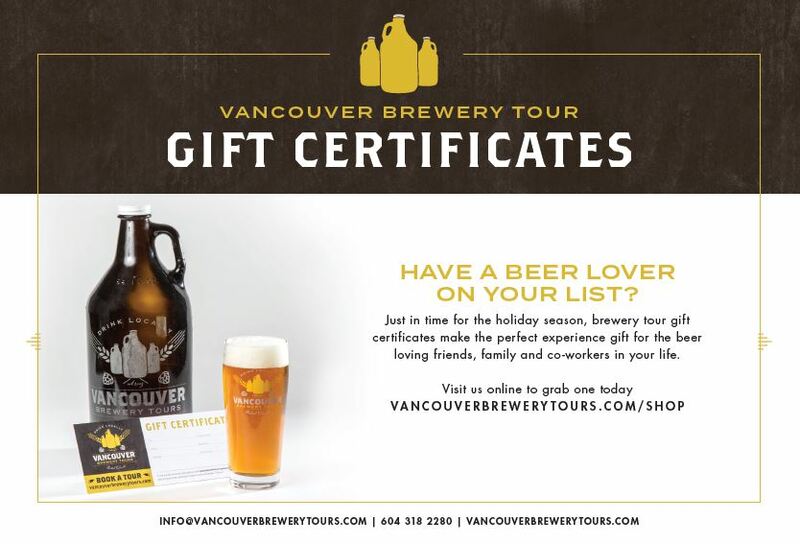 Brewery Tour Gift Certificates Now Available! Looking for that perfect Christmas gift for your “hard to buy for” craft beer geek? Look no further! 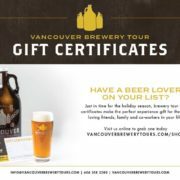 We offer brewery tour gift certificates for sale for our tours. Guaranteed to add that WOW factor to your gift. You can purchase them either any denomination or simply gift a tour. Email us to purchase yours! More information can be found here. 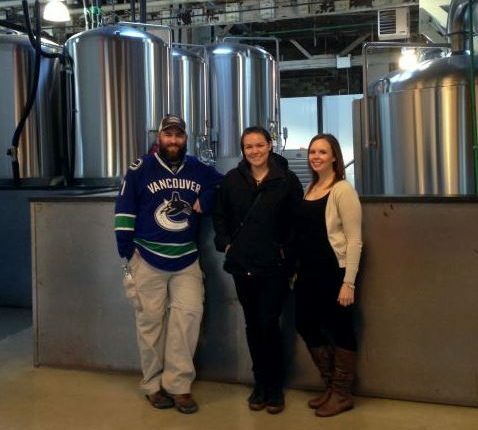 https://vancouverbrewerytours.com/wp-content/uploads/Vancouver-Brewery-Tours-Inc.-Westender.jpg 567 834 Ryan Mackey https://vancouverbrewerytours.com/wp-content/uploads/logo-sm-300x60.png Ryan Mackey2014-11-25 14:33:002017-10-26 09:26:20Brewery Tour Gift Certificates Now Available! 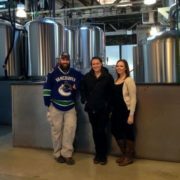 Mike Garson aka Mike’s Craft Beer Blog joined us for our Friday November 14th tour and it was fantastic to have him along. If you haven’t visited Mike’s blog you should! 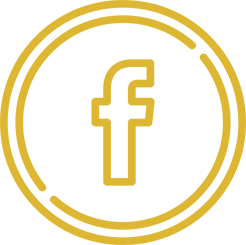 He regularly updates the craft beer community with reviews of various craft beer releases and events. Cheers Mike!